Sarah Swift LSWPPThis shows the qualification attained by Sarah Swift within the SWPP and associated societies. 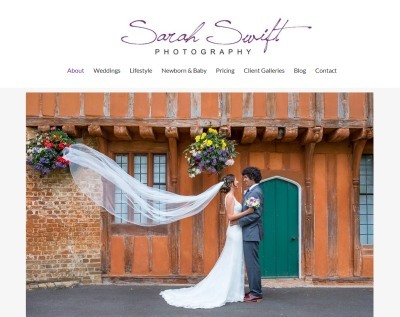 A wedding, lifestyle and newborn photographer based on the Norfolk and Suffolk border. I love photographing those special occasions in people's lives, and to capture treasured moments in a natural, creative, and beautiful way, producing everlasting memories that will be cherished with friends and family for years to come.